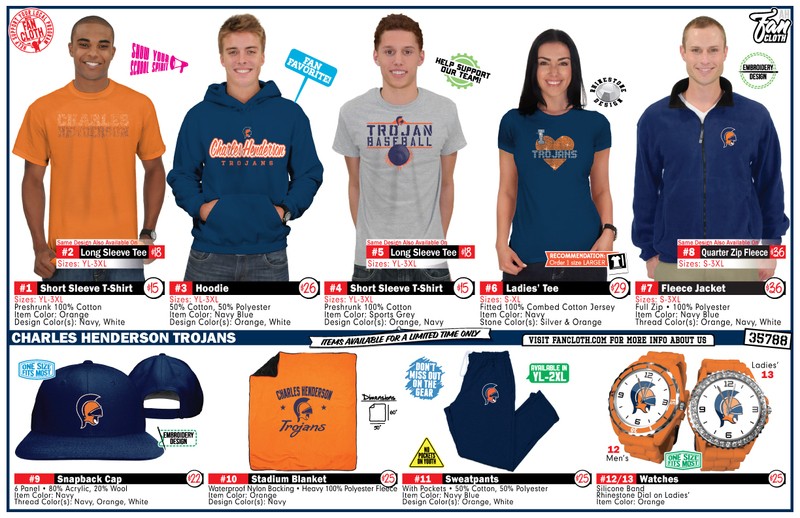 CHHS baseball is once again offering a variety of items for purchase to Trojan fans. You can see the items on the order form below. 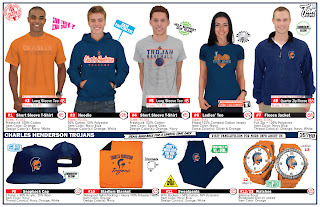 To receive a hard copy of the order form, for more information, or to place an order e-mail ironsd@troyschools.net. Seniors Tripp Blackmon and Houston Mabray captained their squad to a victory in the 2012 edition of the Trojan Challenge. The Trojan Challenge is the annual competition held at the end of the off-season workouts that includes seniors choosing teams to lead in various challenges throughout the week. Joining Blackmon and Mabray on the winning team was Austin Ingram, Jason Fleming, and Connor Adler. Over the course of the week they won first place in the mile run, the dizzy bat race, the baseball playbook test, brainteasers, and football competition. Team Shaver was runner-up this year with victories in the obstacle course, 100 yard relay, and focus competition.